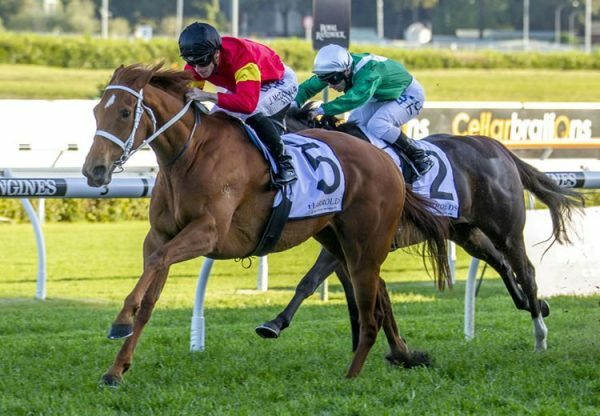 Promising gelding Big Money (4g Choisir x Lyn's Money, by Humam) has made swift progress in the past 12 months claiming his first Black Type win in the Group III BRC WJ Healy Stakes at Eagle Farm on Saturday. Trained at Scone by Rod Northam, Big Money has been taken quietly through the grades before a narrow and unlucky defeat last start in the Listed BRC Lightning Handicap. 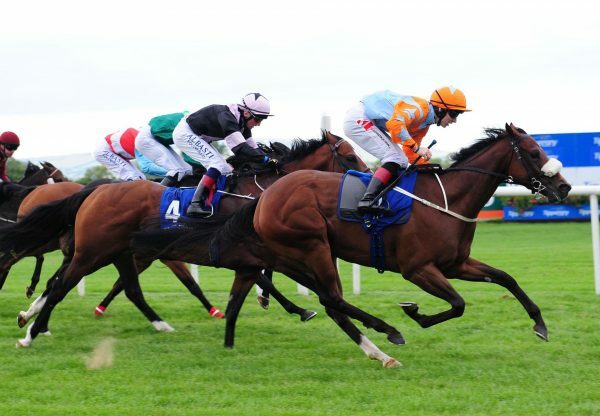 He made amends for that short neck loss to Cape Kidnappers, when turning the tables on that horse to win the 1200 metre sprint with Robert Thompson in the saddle. "He’s a very honest little horse,” Thompson said. "His trainer Rod Northam has done a marvellous job with him. 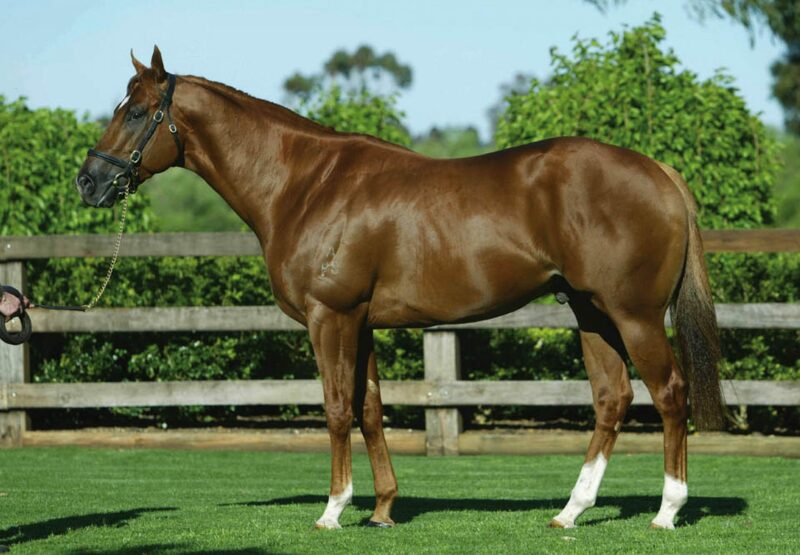 A $75,000 Inglis Scone Yearling Sale purchase from the Middlebrook Valley Lodge draft, Big Money has won six races and been second four times in 10 starts earning over $250,000 in prizemoney and will now head to Grafton for the $150,000 Listed Ramornie Handicap on July 9. 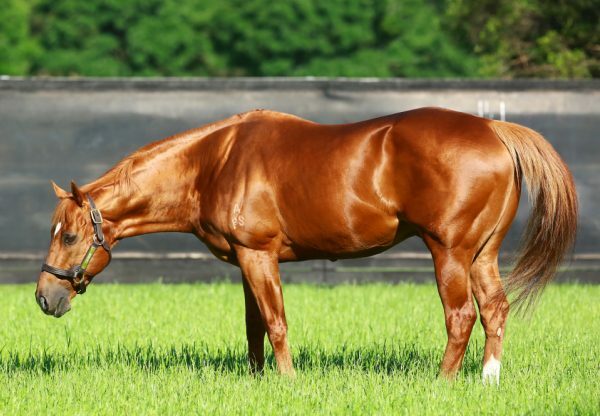 Big Money is the 61st stakes-winner for former Royal Ascot hero and now leading sire Choisir, who stands at a fee of $29,700.